Freeliveyoung.com - List 5 Best VGA For 3D Rendering and Video Editing - Over the last few years, software programs (software) increasingly require high VGA specifications in order to run properly. This is especially true in the 3D modeling/video world, where we can harness the power of VGA to speed up heavy-duty processors like rendering or simulation. 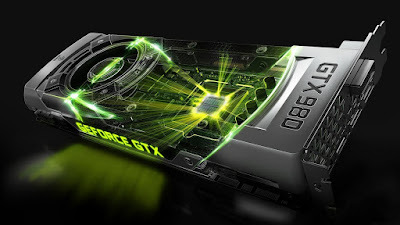 For example, mental rays have been around for more than two decades as a VGA-based renderer, but lately, NVIDIA has begun implementing features that use VGA.And since NVIDIA has a mental ray, it only makes sense that NVIDIA will focus its energies on developing specific technologies for its own cards. That is the important thing to keep in mind when you want to buy a new graphics card. Depending on the tool you use. In RealFlow we can go into simulation options to enable OpenCL before counting with VGA. On the other hand, tools like Octane and FurryBall do not require any customization because they only use VGA. Although the difference from rendering done on VGA or Processor cannot be seen directly, you can see the difference in the time required to complete the task of each of them. This is only because of some major differences between the way Processor and VGA work. From the operating system to the browser you use, all your computer programs are run by the Processor. You can open Task Manager on the computer you are using and open the Processes tab to view the list of currently processed programs on the Processor on your computer at this time. So when you give commands to 3D programs that you use to render or create simulations, if the simulation runs on the Processor, then the system must balance the rendering process along with all other running programs. Since other programs are not running on the VGA, if you render or simulate using VGA, you can focus all of its power on an existing task without any other programs that need to be processed. Another way VGA can help speed up workflow on a computer is because the RAM on the graphics card you use is usually devoted to everything done on the VGA. This is very similar to Shared Process; The running 3D program does not have to share system RAM with other applications while rendering on VGA. Keeping both processes and RAM specific to calculate the ratio, simulation or whatever you run on VGA will also free Processor and system RAM for other programs on your computer system. At the time of going to buy Processor, in general, we will choose Processor which has many cores (core).For example, the Intel Core i7 series chip has two cores with four threads. On the other hand, most current generation graphics cards have thousands of cores. For NVIDIA cards, they use CUDA cores while ATI cards use STREAM technology. Most 3D programs/software are designed to take advantage of the core of the VGA to optimize rendering or simulation processes. Some of the above explanations are the differences using VGA for graphics-heavy calculations. There's more, like sequential processing vs. parallel processing, but I think you've understood enough of this one. With this, the VGA you use for rendering has a very important role. And here is a list of 5 VGA / GPU for 3d rendering and modeling. 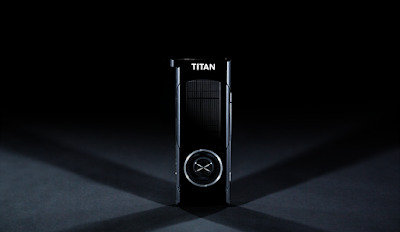 Although this type of one is not the cheapest option, TITAN X is by far the favorite GPU with eight billion transistors, 12 GB of dedicated RAM and more than 3,000 CUDA cores. If you are a VGA enthusiast, you may be very interested in some specifications on TITAN X. Most of the votes we received for X TITAN came from game developers and 3D creators. A level designer noted that TITAN X allows them to do many things at once, like 3D programs, Photoshop, real-time rendering programs (like Marmoset Toolbag), Visual Studio, over 30 tabs in Chrome and still running. Unreal Engine 4 with maximum graphics and get 100+ FPS. Even with a hefty price tag, which is around USD $ 1,000, X TITAN indicates that this VGA is valuable for 3D creators with large-scale projects. As one 3D artist stated, "With a 12GB VRAM, this VGA puts almost any complexity within the optimum rendering range." To get that capacity elsewhere it takes to switch to the existing meteoric price on the pro card (Quadro / Tesla). 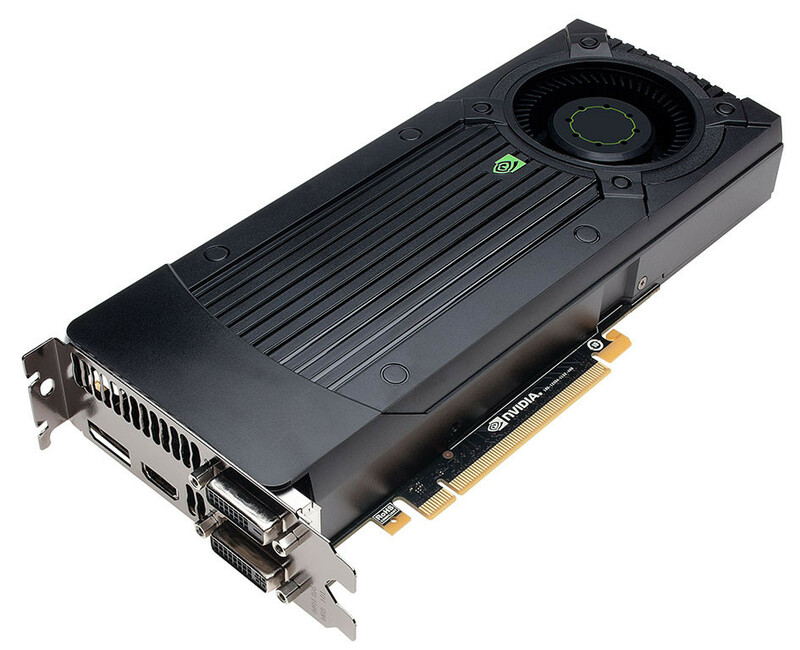 The second most popular card on our list is the GeForce GTX 970. While the specifications for the GTX 970 are not as strong as TITAN X, the cost is also not as high as the price. Most of the sounds for the GTX 970 for 3D creator and VFX are complimenting the 970 for being fast and cheap. 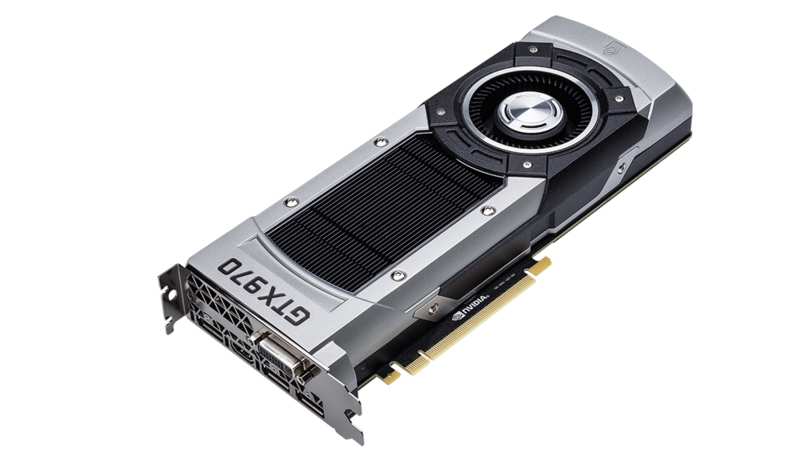 With a lower price, many 3D creators are suggesting the GTX 970 which also mentions the SLI option to utilize two GTX 970s together for even greater strength. Interestingly, the GeForce GTX 980 you might imagine is a bit more powerful and expensive than the GTX 970. While the GTX 970 has the same RAM as the GTX 980, the GTX 980 has 2.048 CUDA cores while 1,664 on the GTX 970. As we have seen before, the extra cores it will be enough to give a strong boost to the VGA rendering or simulation project you run. Most of the nominations for GTX 980 are from 3D generalists, game maker or graphic designer. 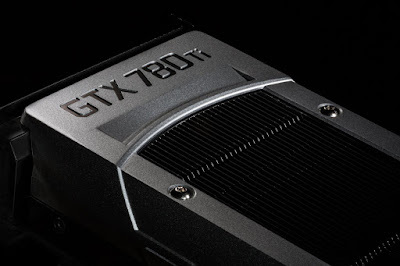 And like a nomination for 970, there are some creators who choose the GTX 980 SLI with just one 980. With prices ranging between USD $ 150, GTX 750 Ti is the cheapest card from the following five lists.The important difference on this card is that it is not a GTX 750 base, which only has 512 CUDA cores and 1 GB of RAM. On the other hand, the GTX 750 Ti has 640 CUDA cores and 2 GB of RAM. Although the difference may not be too much, 3D generalists who suggest this card clearly see the difference in performance to ensure the difference. Another great aspect of the GTX 750 Ti that makes it somewhat unique among the powerful cards on this list is that it does not require much power. For example, TITAN X requires 600 W of power while GTX 750 Ti only requires 300 W. It can save more expenses when building the system because maybe you do not need to buy a special PSU just to help support this graphics card. And the last is the VGA Nvidia GTX 780, which has 2,304 CUDA cores along with 3 GB of RAM. Like the 900 series cards in this list, many nominations for GTX 780 mention SLI for even greater strength. Most of the nominees came from 3D creator and VFX. One 3D creator who gave his voice proved, 2,304 CUDA cores in accordance with the speed of rendering the more expensive card with a lower cost. If we look, Nvidia cards dominate the top five on this list. With the top ATI card is the FirePro W7000, which is in position 10, it is clear that advertising materials around the world prefer Nvidia cards. And no wonder, like studios like Framestore, ILM, Pixomonodo and WETA Digital power their hardware with NVIDIA technology as well. That's the best 5 VGA List For Best 3D Rendering and Video Editing in this list, for other options, here we have also listed the other 20 as a backup option. 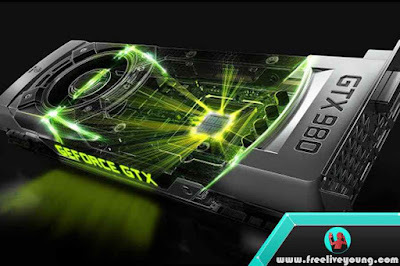 As technological developments are constantly changing and more and more software is starting to take advantage of GPU (VGA), there is no right or wrong graphics card to use. It all boils down to what we need, how much power we need for and how much budget we have. Now that you've seen the list in this post, you can choose the one you like. Thank you for reading article 5 Best VGA For 3D Rendering and Video Editing, please share it with your friends so that more people know.